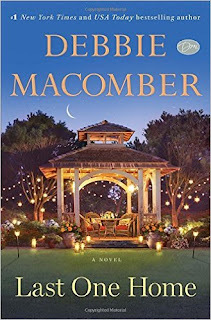 READER'S CHOICE - MOVIE MADE - GREAT BOOK CLUBBING! 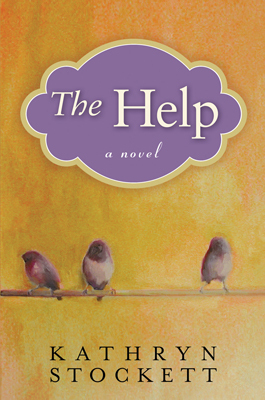 Any of the above titles would make for a wonderful book club discussion in November at the Pearl Public Library. Wanna know why? Because they were all made into movies! That's what the November's Chapter 1 Book Club is all about. It's reader's choice, any book that was made into a movie! WOW! Could the selection be any more vast?! The book club meeting is Thurs. Nov. 12 at 6 p.m. 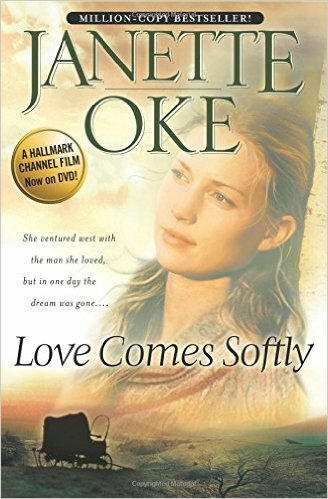 So, select any book that was made into a movie and come join in the discussion. You don't have to be a member, and you don't even have to join. No reservations needed. As always, there will be light refreshments and door prizes. You don't want to miss it! DOILYING AROUND MAKES GREAT CRAFT ART IN PEARL! Doilies are great! Dainty, lacy and delicate, they are made of fabric or paper! You see them everywhere. Under beautiful cakes and other sweet treats, as head decorations and, sometimes, they are used to adorn clothing! Even when they don't have anything else going on, doilies are very beautiful to behold. Like art. YES! That's it! ART! The Pearl Public Library's own Lana, queen of Simply Crafts, thinks so too! So, her Tues., Nov. 10 Simply Crafts at 6 p.m. features doilies on canvas. "This craft is versatile in wall decor," she said. "You can frame it or you can put it up. 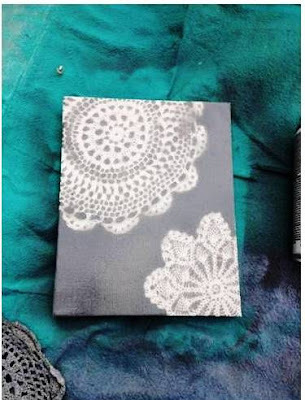 Simply place the doily on the canvas, choose your color of spray paint and VOILA - a work of art! That's not all. Lana also says it's really "therapeutic" too. Can't beat that with a stick! Don't miss out. 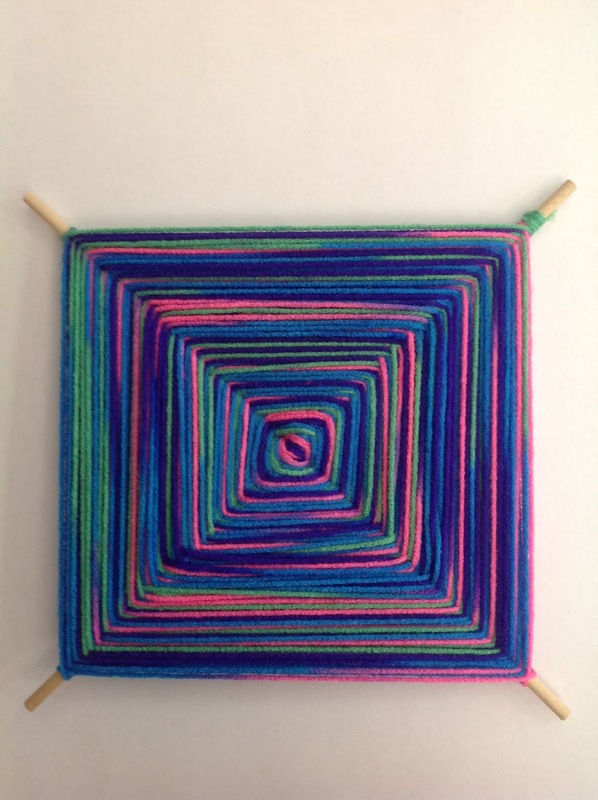 Remember, Simply Crafts is every second Tuesday of the month at 6 p.m. It's a free, adult program. No reservations needed and all materials are supplied! ENTER THE WORLD OF WEBSITE DEVELOPMENT IN PEARL! Building a website? Hmmmm? That might sound pretty intimidating to a lot of people. Becky, a Pearl Library Reference Services staffer who morphs into a computer instructor once a month, grins and says "No! It's a lot of fun!" 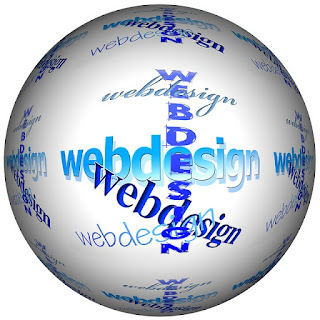 Many see website building as only for business use in this big world of the internet. "You can do all sorts of things with a website," Becky says. "If you have hobbies, you can build a website for that too." No matter why you want to build a website, it all has to start with the basics. That's what Becky's Thurs. November 5 class at 6 p.m. at the Pearl Library is all about. It's called Website Development: Introduction to HTML. Oh, boy! Did the class title just send you right back into intimidation mode?!?!?! WHAT IS HTML? Good question! It's actually fairly simple. HTML sounds like a foreign language, right?! That's because it is a type of language. 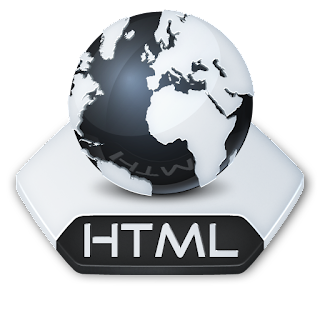 HTML stands for HyperText Markup Language used to create web pages. Web browsers (or browsers) read HTML files like one would read a coded message. Then the browser changes the code into easily identifiable information that looks like a webpage. TADA! Becky will make the class so much fun and easy to understand. It's free and comes in three parts. The introduction class will be followed by two other website building classes on Thurs. Dec. 5 at 6 p.m. and Thurs. Jan.7 at 6 p.m.
Don't miss out on this opportunity to enter a world of building something for yourself. Whether it's a website for fun or business, Becky has you covered! 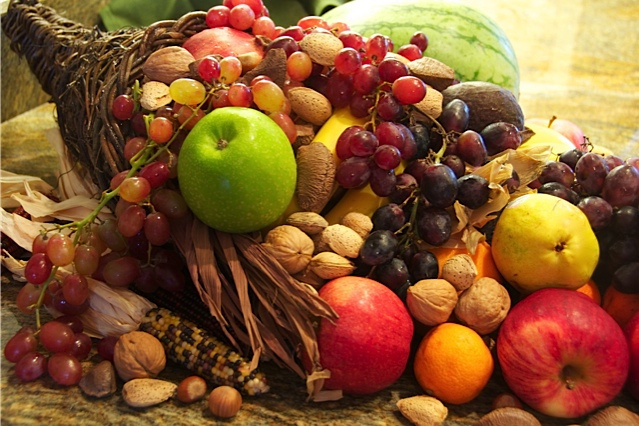 NOVEMBER'S BOUNTY OVERFLOWS AT THE PEARL LIBRARY! Save the date! HECK, save the whole month on your calendar because November will be worth it at the Pearl Public Library! First of all, there's Thankful for the Library, a free adult program that comes with, not A CHANCE to win, but two chances to win a $25 Wal-mart gift card! That's right. The Pearl Walmart Supercenter donated two $25 gift cards. What do you have to do to? Glad ya asked! Adult patrons fill out an entry telling why they are thankful for the library. Their names get put into a drawing to be held Mon. Nov. 30. How easy is that?! There will be two winners! That's not all! Also in November there will be a massive book sale! You win big there on all the great deals! The two-day book sale is Fri. Nov. 6 from 9 a.m. to 5 p.m. and Sat., Nov. 7 from 10 a.m. to 2 p.m. It's sponsored by the Friends of the Pearl Library! All proceeds benefit the Friends group. Well, that's all the November highlights folks....NOOOOOT! Uh-uh!!! How about during a season full of Thanksgiving, you learn a little history about some of the characters who were present from the very beginning of this season of grace and peace. Not pilgrams.... Yep, we are talking Native Americans. The Pearl Library has a special program on tap. On Tues. Nov. 10 at 6 p.m., the Mississippi Department of Archives and History will present this free, adult program, Natchez Indian Mythology and Folklore. So, come in and learn about the Natchez Indians. There's so much going on in November at the library, how could you not come by?! Don't miss out! SHOW YOUR SPIRIT COLORS TO WIN IN PEARL! Reference Supervisor, Amy Lee and spirit winner Karen Winstead. 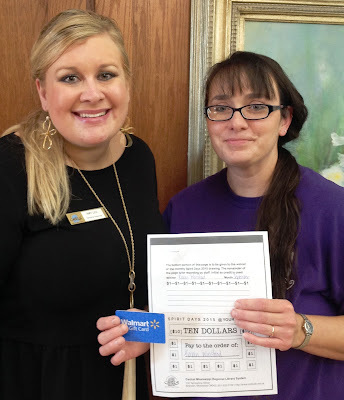 Pearl Public Library Reference Supervisor and Adult Program Coordinator, Amy Lee presents the September's CMRLS Spirit Days 2015 winner, Karen Winstead, of Pearl, with a $10 Wal-Mart gift card and $10 voucher to be used for library fines. The contest runs through the month of November. Another winner will be selected for the month of October and November. Here's how to get your name in the drawing. Wear Blue and Gold to the library on any Friday and check out one library item. That's it! Your name goes into the monthly drawing for a $10 Walmart gift card and $10 voucher. AN EPIC BOOK DISCUSSION IN PEARL! WOW! You just know book clubbers from all around have been discussing this momentous piece of writing since the book published in July! 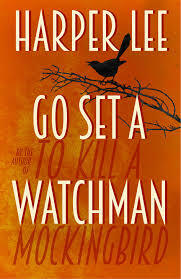 Famous, award winning author, Harper Lee's (first name Nelle), lastest release, Go Set a Watchman, is a must read! 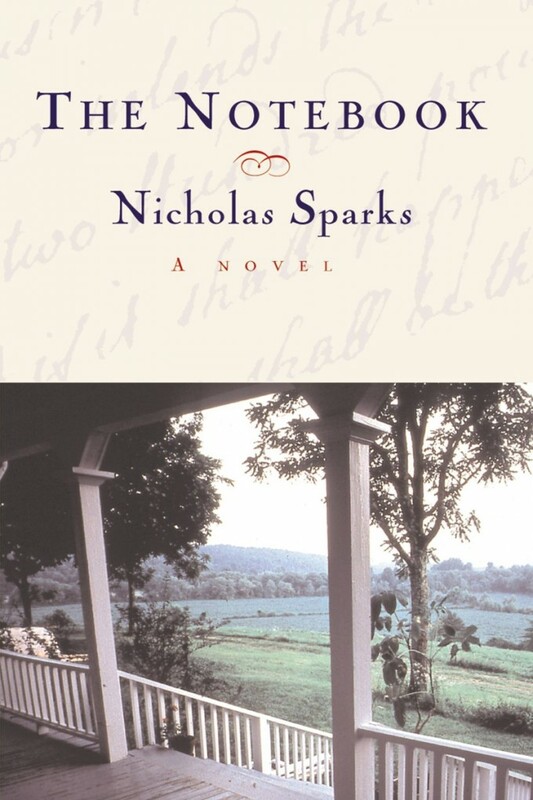 It's the Pearl Public Library's Chapter 1 Book Club pick for their Thurs. Oct. 8 meeting at 6 p.m.
Until this year, Lee, 89, had only published one book, To Kill A Mockingbird, which was published in 1960. A classic, the book addresses issues of racial injustice, destruction of innocence, class, courage, compassion and gender roles. It was automatically a tremendous success garnering the Pulitzer Prize in 1961. Go Set a Watchman is actually an earlier work of Lee's which was written in the 1950s, before To Kill A Mockingbird. 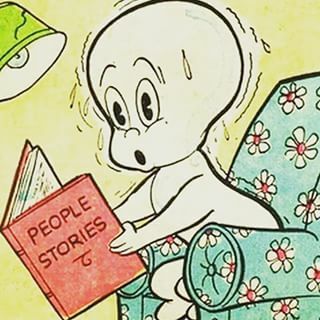 It depicts the later lives of some of the characters from Lee's famous best seller. Lee was born April 28, 1926, in Monroeville, AL. She later moved to New York to pursue a literary career. She lived there many years before moving back to Alabama to live with her sister Alice, who, by the way, retired from law at 100 years old (Alice died Nov. 17, 2014. She was 103). Never a fan of celebrity or media attention, Harper Lee remained tight lipped to any reporter wanting an interview. But, in 2001, that all changed. The sisters let Marja Mills, a Chicago Tribune journalist, get up close and personal. The result: Marja Mills' The Mockingbird Next Door: Life With Harper Lee which was published last year. Don't miss out on a great book discussion.You don't have to be a member, and you don't have to join either. You certainly don't need a reservation, and there are always light refreshments and door prizes. SCARING UP A GOOD BOOK IS A THRILL IN PEARL! Here we are right into the month of OCTOBER, and the Pearl Public Library is definitely "getting jiggy with it" That's right! I said JIGGY! Meaning, of course, we are hip to all October brings, mainly Halloween in this case! The library is featuring Scare Up A Good Book for adults, enticing you to check out a thriller. There are many to choose from among the vast library offerings. Check out a thriller, pick up a sweet treat and fill out an entry to win a cool prize! The drawing for a winner will be Mon. Nov. 2. Scare Up A Good Book runs the whole month of October. That's plenty of time for you to scare up greats reads. And, hey, if thrillers aren't your scene, that's cool too. There are lots of other books to check out; something for everyone! Come on in. Let the friendly library staff help find whatever thrills you!!!!!! Are you thinking about holidays? 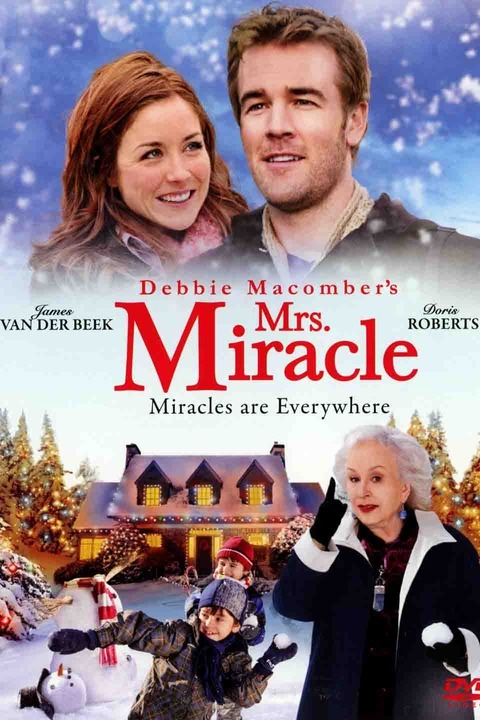 Looking for holiday movies to entertain kids out of school or visiting guests? Here are CMRLS Library catalog entries of videos, DVDs, and Blu Ray recordings where the search SUBJECT= Halloween; Thanksgiving; Christmas; Kwanzaa; or Hanukkah. Looking for holiday recipes? Click here. Holiday music? Click here. For downloadable music of all types click here -> FREEGAL. What's the difference you ask? 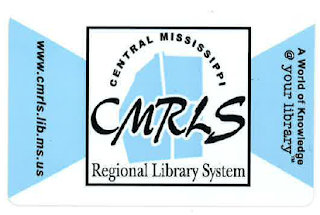 The first link is to CDs and audiocassettes found in one of the twenty (20) CMRLS Libraries. The second link? It's FREE music! It's yours! You keep the music on any computer or MP3 device, including smartphones AND you may download five (5) FREE songs each week...every week! Yes, FREE; but you must have a CMRLS Library Card. AND, there's more that's FREE! Beginning *Oct. 1, 2015, you also have the option to stream three (3) hours of music each day from ready made playlists or those you create on FREEGAL (much like using Pandora or I 'heart' Radio) without using your five (5) FREE downloads. Ask staff to get you started or just download the FREEGAL app from your App Store. It's FREE, also! Then you can begin creating your playlists and downloading FREE music from the 28,000 music labels you'll find on FREEGAL! FREEGAL also has music videos--and they are FREE, too! *CORRECTION: Live streaming will begin on October 25, so get your FREEGAL account set up soon. You'll have access to 9 million songs, 15,000 music videos, and endless playlists that you create yourself. Five (5) free downloads each week and 3 hours streaming each day! CRAFTING IS A SWEET TREAT AT THE PEARL LIBRARY! October is here! The weather gets cooler. The state fair comes to town and, yep....HALLOWEEN! We all know that along with little goblins, witches and fairies, comes CAAANDY. TONS OF IT! What's the most iconic of the Halloween candies? You guessed it! Candy Corn! And, Lana's October's Simply Crafts, at the Pearl Public Library, features the delightful, sugary confection by the bag! 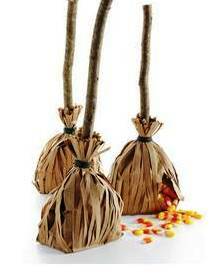 Candy Filled Witch's Broom Treat Bags. Easy, fun and oh-so-yuuuuuuuuuuummmy!!!!! Don't miss out on this festive craft night, Tues. Oct. 13 at 6 p.m. What a great happy this Witch's Broom Treat Bag would make for your delightfully, costumed, neighborhood trick or treaters! Right? Riiiiiiiiiight! So, come on! 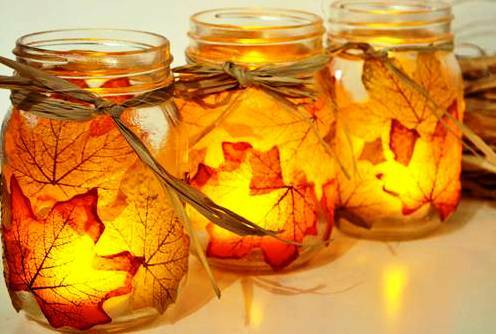 Find out how to make them! Simply Crafts is every second Tuesday of the Month. It is free and no reservations are needed. All materials are supplied. BIENVENIDOS! A HISPANIC HERITAGE CELEBRATION! 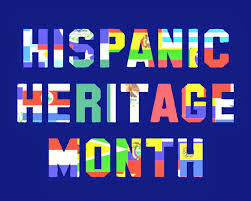 Welcome all to this fantastic Hispanic Heritage Month celebration at the Pearl Public Library, 2416 Old Brandon Road, Pearl, Mississippi! ¡Bienvenidos todos a esta fantástica celebración Mes de la Herencia Hispana en la Biblioteca Pública Perla, 2416 Viejo Brandon Carretera, Perla, Misisipí! Bring your favorite dish and share an evening of food, music and even a pinata; fun for the whole family! Traiga su comida favorito y compartir una noche de comida , música e incluso una piñata ; ¡Diversión para toda la familia! The fun filled event is at 6 p.m. Tues. September 22. No registration required and it's free. El evento lleno de diversión está a seis de la tarde martes Septiembre 22. No es necesario registrarse y es gratis. Don't miss out on this wonderful time! A MONTH TO SIGN UP FOR AT THE PEARL LIBRARY! September is Library Card Sign-Up Month! Come right on in to the Pearl Public Library and sign up for a card. Fill out an entry form for your name to go into a drawing and for a chance to win a cool prize! Bring someone else in with you to get a card, and both of your names go into a drawing to be held Thurs. Oct. 1! Don't miss out on this cool opportunity! ADULT SUMMER READING REALLY PAYS OFF IN PEARL! Hey! Who says reading doesn't pay off?! Well, it does at the Pearl Public Library!!! Just ask Annie McRee (right) of Pearl. She won the adult Summer Reading Program, book review drawing. 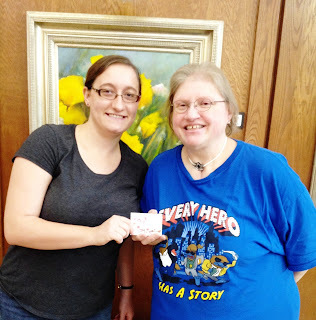 On the left is Misty Shook, the library's Reference Supervisor and Adult Program Coordinator, presenting Annie with the fabulous, $25, Walmart gift certificate! Readers turned in a book review for each book they read during the summer program - themed Escape The Ordinary – which ran from June 1 through July 9. A BEAUTIFUL, HEAVENLY SIGHT AT THE PEARL LIBRARY! That's Spanish for Eye of God or God's Eye. And, this beautiful creation is what Lana, at the Pearl Public Library, is crafting in July. 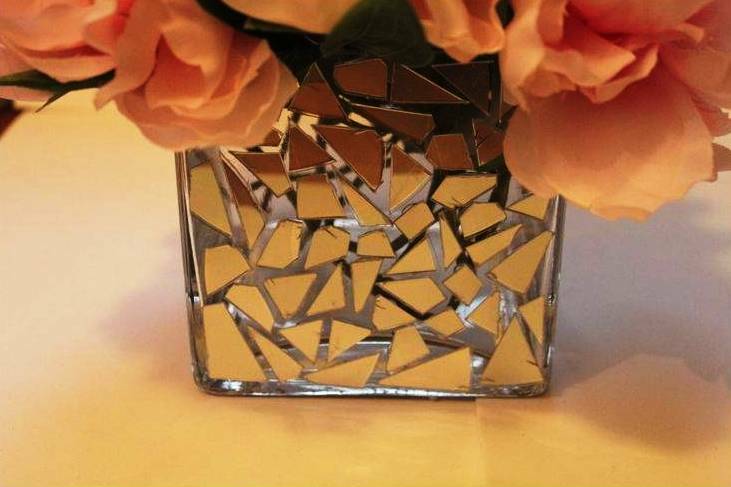 This is really easy and so much fun to make. Some might even call it therapeutic! Good for the Soul! You know what I'm talkin' about! 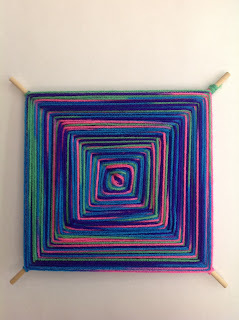 Please, come join the Simply Crafts group Tues. July 14 at 6 p.m., and make a beautiful God's Eye for yourself. The program is free, all materials are supplied, and no reservations are required. 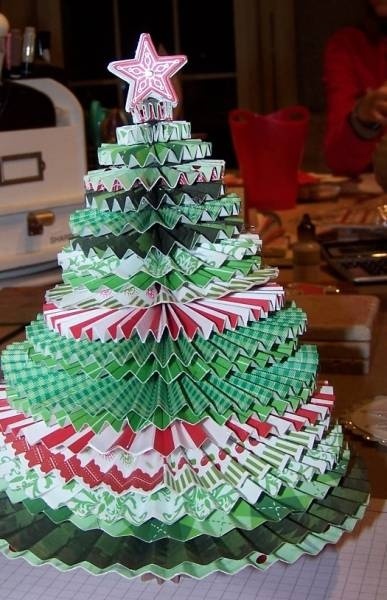 Simply Crafts meets, at the Pearl Public Library every second Tuesday of the month at 6 p.m.
You don't want to miss out on this creative event! THE "GREATEST" BOOK CLUB AT THE PEARL LIBRARY! 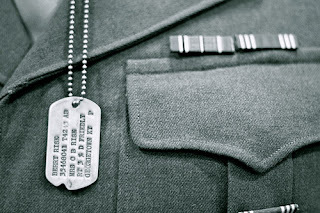 Common cause, honor, duty, economy, courage, service, love of family and country and the most important, responsibility for oneself. That's what united the generation that built modern America; those heroes and heroines who "came of age" through the Great Depression and WWII. 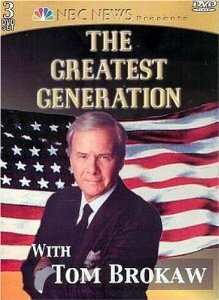 You'll learn more as you read Tom Brokaw's The Greatest Generation, a recounting/recording of the stories from men and women of a generation that persevered through war and created the America of today. It's Cecelia's July, Chapter 1 Book Club selection and couldn't be a better pick during this Summer Reading Program with the main theme being Every Hero Has A Story! The Adult Summer Reading theme is Escape the Ordinary! Nothing ordinary about the heroes of Brokaw's book. You don't want to miss out. The Chapter 1 Book Club meets Thurs. July 9 at 6 p.m.at the Pearl Library. No reservations needed, and you don't have to be a member. Just come on by and join in the discussion As always, Cecelia will have door prizes and refreshments! THIS BOOK CLUB IS TALKING TO THE AUTHOR IN PEARL! Yes, leave it to Cecelia to have something a little extra special for her August Chapter 1 Book Club. The meeting is Thursday, Aug. 13 at 6 p.m. at the Pearl Public Library! You don't need a reservation and you don't even have to be a member of the Chapter 1 Book Club. Just come on by. Cecelia will have light refreshments and great discussion for you. And, as always, there will be door prizes too! IT'S NO SECRET! MAGIC IS IN THE AIR AT THE PEARL LIBRARY! Cecelia's Chapter 1 Book Club hits another high note this month with a selection that's just right for captivating discussion! 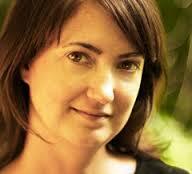 Author Deborah Johnson, a Nebraska transplant in Columbus, MS, takes readers on a great journey into a special place. 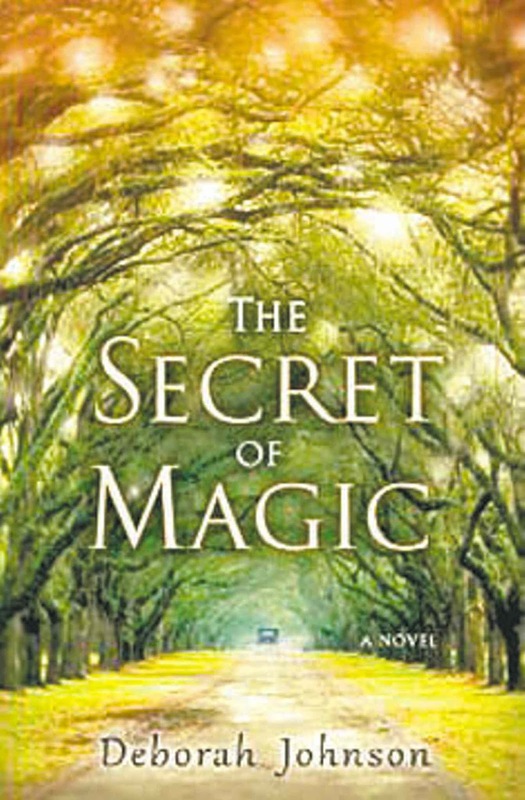 The Secret of Magic is a fictional story about seeking racial justice. It's the 1940s and black, law student, Regina Mary Robichard, of Harlem, works for the Legal Defense Fund under NAACP lawyer Thurgood Marshall. As she's going through discrimination claims from black servicemen, Regina comes across an envelope full of newspaper clippings about what resembles the racially motivated death of decorated Lt. Joe Wilson Howard, a black soldier whose body was dragged from a Mississippi river. A photo of Howard with his father painfully hits Regina at the very core. She grew up fatherless as her her father was lynched before she was even born. Another reason this case strikes a chord with Regina is that Mary Pickett Calhoun, who had sent the newspaper clippings of Howard's death, is the author of Regina's favorite childhood book. Calhoun's book The Secret of Magic is about black and white children who explore a magical forest. So, Regina goes to Revere, MS - also the setting of Johnson's debut novel, The Air Between Us - where she meets Mary Pickett and Willie Willie, the dead soldier's father. They soon discover who the killer is, but they have to prove it. Regina discovers that in segregated Mississippi, blacks and whites actually coexist better than in New York City. She also senses a connection to the Revere murder in Calhoun's book and that some of the book's characters may just be real. A great book. A great discussion you don't want to miss! The Chapter 1 Book Club meets Thurs. June 11 at 6 p.m. You don't need a reservation and you don't have to be a member. Just stop on in and chat a while! As always Cecelia will have light refreshments and door prizes for you. 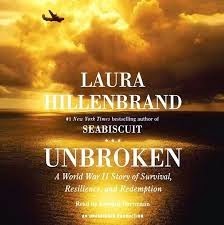 CHAPTER 1 BOOK CLUB REMAINS "UNBROKEN"
It's safe to say that Cecelia is enjoying reading May's Chapter 1 Book Club book choice, Unbroken by Laura Hillenbrand. "It's really really good," she said with her facial expression showing just how much. You may have heard a lot about the story. A movie of the same title, directed by Angelina Jolie was recently on the big screen. The story is about Louis Silvie "Louie" Zamperini who was born January 26,1917 and died July 2, 2014. A U.S. airman, Zamperini survived when his bomber crashed during WWII. He spent 47 days adrift in the ocean before being rescued by the Japanese Navy. He was held as a prisoner of until the end of the war. As a young lad, Zamperini was a handful taking to breaking the law and fighting. As a teenager he channeled all that negative energy into running and was quite good at it. Good enough even to get him to the Berlin Olympics. Louie Zamperini is dubbed "One of America's greatest heroes." Now, you just know that is one great story. So, you don't want to miss May's Chapter 1 Book Club, Thurs. May 14 at 6 p.m. No registration required, and you don't have to be a member. Just stop on by and join in the discussion. As always, Cecelia will have door prizes and light refreshments for you. WHO SAYS EASTER EGG HUNTS ARE ONLY FOR CHILDREN! Shirley Crowther, left, and Denise Mason, right, worked as a team to find the special golden egg hidden as part of the Pearl Public Library’s adult programming for National Library Week, April 12 -18. The prize was a treat filled Easter basket. The April Adult Easter Egg Hunt runs all month long. So, even though the golden egg is out of the picture, sweet treats still abound! Come on in to the Pearl Library and look for pretty eggs hidden in the adult fiction and non-fiction sections. If you find an egg, bring it to the Reference desk and claim a small prize. A LIFE WORTH DISCUSSING AT THE PEARL LIBRARY! Did you know that presently the nationally and internationally acclaimed, To Kill a Mockingbird has remained Harper Lee's (first name Nelle) only published book? 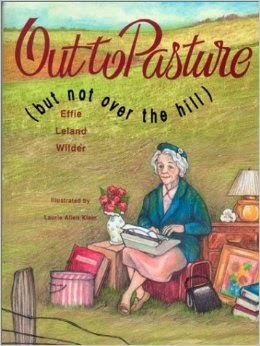 Did you know that she was 34 when that book was published, and she is now 88? To Kill a Mockingbird was published in 1960. A classic, the book addresses issues of racial injustice, destruction of innocence, class, courage, compassion and gender roles. It was automatically a tremendous success garnering the Pulitzer Prize in 1961. Lee was born April 28, 1926, in Monroeville, AL. She later moved to New York to pursue a literary career. She lived there many years before moving back to Alabama to live with her sister Alice, who, by the way, retired from law at 100 years old (Alice died Nov. 17, 2014. She was 103). Never a fan of celebrity or media attention, Harper Lee remained tight lipped to any reporter wanting an interview. But, in 2001, that all changed. The sisters let Marja Mills, a Chicago Tribune journalist, get up close and personal. 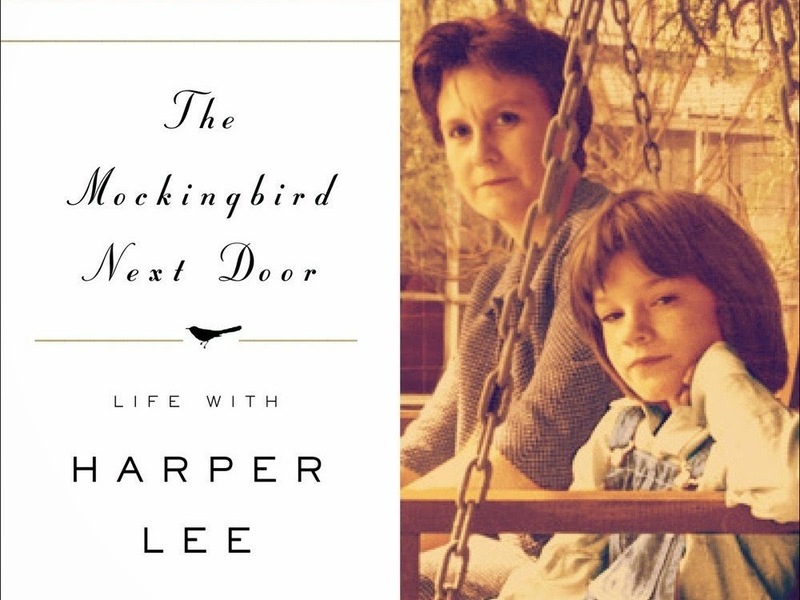 The result: Marja Mills' The Mockingbird Next Door: Life With Harper Lee which was published last July. That's the book Cecelia, Chapter 1 Book Club leader, is reading and really enjoying she said. By the way, after all these decades, in July of this year, Harper Lee's second novel will be published. Go Set a Watchman is the sequel to To Kill a Mockingbird, but it was actually written before that book. WOW! What a momentous occasion her new book publication is going to be! Harper Lee's is a great life to read and so are many others'! That's what April's Chapter 1 Book Club is all about at the Pearl Public Library. The book of choice is up to you. Read any biography or autobiography said Cecelia. Come on by Thurs. April 9 at 6 p.m. and discuss your selection. You don't have to be a member, and you don't have to join either. You certainly don't need a reservation, and there are always light refreshments and door prizes. AT THE PEARL PUBLIC LIBRARY, YOU WIN BIG!!!! Cecelia Sandifer,(left) of the Pearl Public Library, presents Pearl resident, Sherry Duplichain with the grand prize from the Snuggle Up and Read contest drawing held Wed. March 4. The adult program ran from Jan 1 to Feb. 28. Whoever read the most books was the winner. Sherry read 28 books. 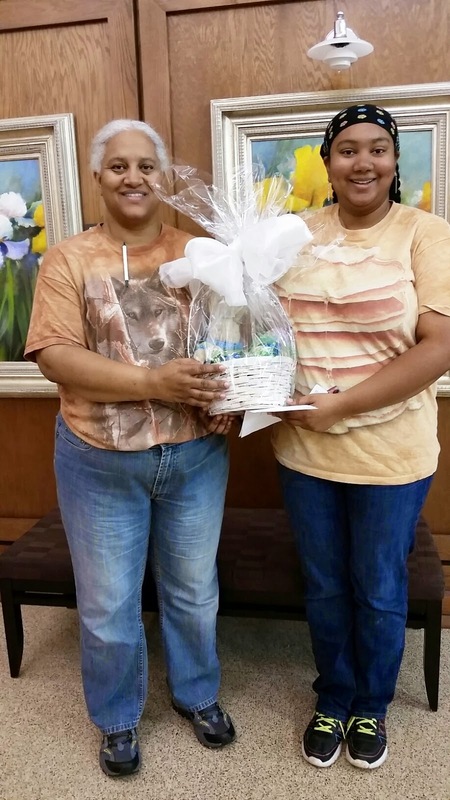 The prize was a beautifully decorated gift basket full of treats. MARCH RIGHT INTO ART MADNESS IN PEARL! Every year right about now, the Pearl Public Library transforms into an art gallery. Seriously! Proud students from the Pearl Schools will fill the library with their artful creations in celebration of National Youth Art Month. The art will stay up the entire month of March so you'll have plenty of opportunities to come on by and see it. 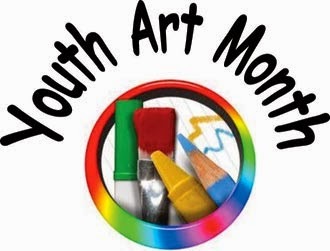 On Tues. March 3 there's the huge annual Youth Art Month reception, honoring all the kids at 6 p.m. You really don't want to miss this! THE PASTURE'S A GOOD PLACE TO BE IN PEARL! The Pearl Library's Chapter 1 Book Club will discuss books in the FairAcres retirement series by Effie Leland Wilder on Thurs. March 12 at 6 p.m.
Cecelia, the group's leader, is reading Out to Pasture, But Not Over the Hill, and has been enjoying the humor. "There are a lot of funny stories in it, and it is very light reading," she said. Some of the other titles include Older but Wilder, One More Time, and Over What Hill? Titles are available at the Circulation Desk to check out. That's really no surprise since Wilder was a late bloomer, publishing her first book at 85! By then life probably shouldn't be taken too seriously, don't ya think?!?!? Of course! Wilder was born Aug. 28, 1909 in Rockingham, N.C. She died July 19, 2007 in Summerville, S.C. She lived her life mainly as a homemaker until she turned author later in life. She authored five books. Quite the humanitarian, Wilder served on the Board of Directors for Lowcountry Red Cross, Summerville Meals on Wheels, the Timrod Library and the Dorchester Library. Wow! Someone like that should have her own day! That's exactly what South Carolina Governor, Jim Hodges, did! He proclaimed Aug. 28,2001, as Effie Wilder Day. Remember, you don't have to be a member to come join in the discussion. Light refreshments and door prizes provided. A LOVE FELT, MONTH OF DELIGHTFUL PROGRAMS IN PEARL! Can you feel it? LOVE! LOVE! LOVE! Mmmmmmmm mmm mmmm! There's just something special about the month of February! The cards, candy and flowers that go with Valentine's Day are the best, right? RIIIIIIGHT!!! But, February is also LIBRARY LOVERS' MONTH, and that's where the Pearl Public Library comes into the picture! There are programs galore including that wonderful patron favorite; the seventh annual Come in From the Cold With a Good Book. In partnership with the Friends of the Pearl Library and local businesses, the Pearl Library is offering free coffee, donuts and cookies - thanks to Community Coffee, the Donut Factory in Pearl and Pearl Sam's Club - Fri., Feb. 13 at 9 a.m to 3 p.m. Friends of the Pearl Library members will be on hand to accept donations, answer questions and sign up new members! Starting Mon., Feb. 2, I Love My Library, an adult program, kicks off giving patrons an opportunity to tell just how much they love the library. Visit the reference or circulation desk and fill out an entry including sweet words for a chance to win a nice gift basket. The program will run through Sat. Feb. 28 and the drawing will be held Mon., March 2. The Chapter 1 Book Club is Thurs. 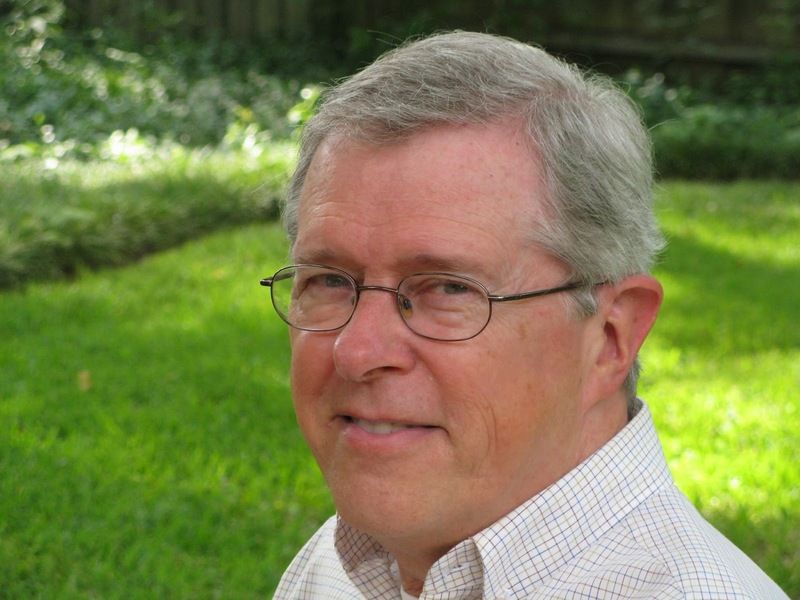 Feb. 12 at 6 p.m. Read any book by popular, Mississippi author John Floyd. No registration is needed and you don't have to be a member. Just stop on by for fun book discussions, light refreshments and door prizes! In honor of Black History Month, the library presents Ann B. Brown, author of Backroad to Freedom as the Brown Bag guest speaker, Fri. Feb. 27 at 12 - noon. It's a free program. No reservations needed. Bring your lunch. Dessert and drinks provided by the Friends of the Pearl Library. You don't want to miss any of these delightful events! 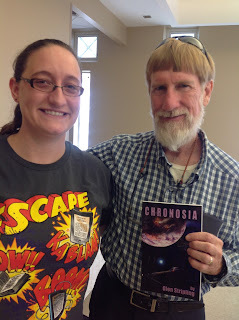 A FAVORITE MS AUTHOR AT THE PEARL LIBRARY! Popular, Mississippi author, John Floyd, will be the guest speaker at the Pearl Public Library's Brown Bag program Friday, Jan. 23 at noon. He will also be signing copies of his short story collection, Fifty Mysteries: The Angela Files. Bring your lunch. Drinks and dessert are furnished by the Friends of the Pearl Library. 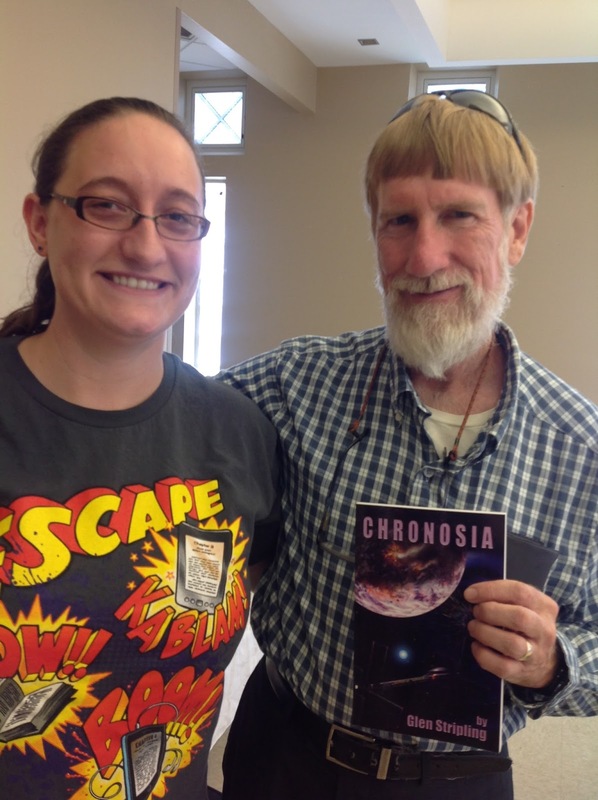 Floyd, a Rankin County resident and a graduate of Mississippi State University, has won the coveted Derringer Award for short mystery fiction. 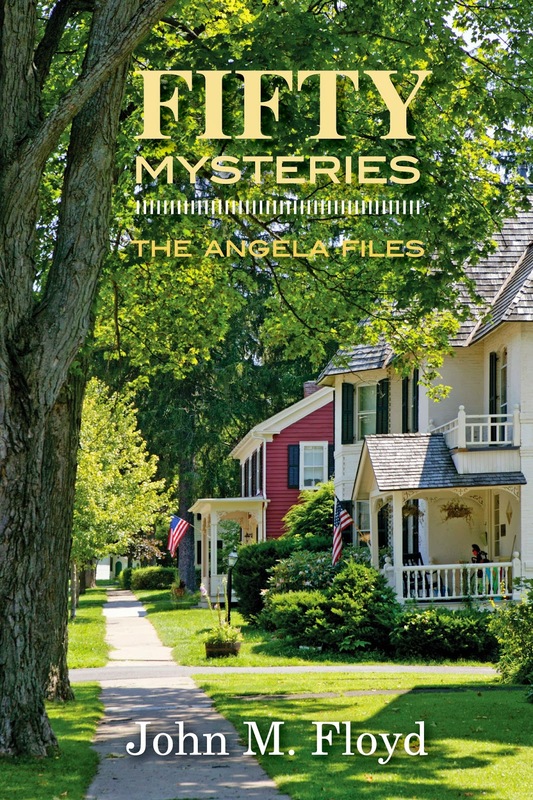 In Fifty Mysteries, sheriff Charles "Chunky" Jones is up to his crime solving speed with retired school teacher, Angela "Angel" Potts helping him. 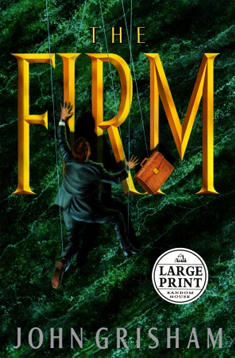 Floyd began writing professionally in 1994 and has published over 1,000 stories and features in widely-read publications like Woman’s World, Alfred Hitchcock's Mystery Magazine, and The Saturday Evening Post. He teaches creative writing at Millsaps College’s Enrichment Program in Jackson. Floyd is a former Air Force captain and worked for IBM Corporation for thirty years. He and his wife, Carolyn, have three grown children and six grandchildren and live in Brandon. Come on by and join in the fun. The Brown Bag program is free and open to everyone. CELEBRATE YOUR CHOICE OF READS AT THE PEARL LIBRARY! Do your New Year's resolutions include joining a book club or maybe checking out a book club? Here is your answer! 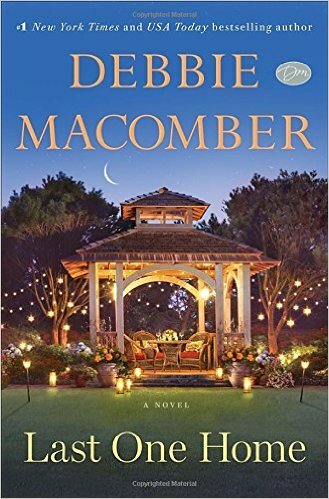 Don't forget Cecelia's Chapter 1 Book Club at the Pearl Public Library is held every second Thursday of the month. And, don't forget that January's meeting is reader's choice. Yep! It's your pick! The club will meet Thurs. Jan. 8 at 6 p.m. And, as always there will be prizes and light refreshments. You don't have to be a member or even join Chapter 1 to come on by and discuss some great reads!